The PR industry is constantly shifting like a running back looking up field, and these changes impact every aspect of our job. Staying ahead of the curve can be a scramble to keep up in a changing media landscape. 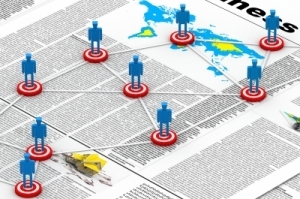 How you build your media lists becomes more challenging. As an account coordinator, one of my main responsibilities is to craft amazing, well-thought-out lists for account executives that leads to great coverage for our clients. Reflecting on my own experiences, I’ve found there are a few tricks and tips that can help anyone craft the perfect media list. Whether it’s a new product announcement, original story or an interview with an executive, you need to have a thorough understanding of what it is you’re offering to the media. 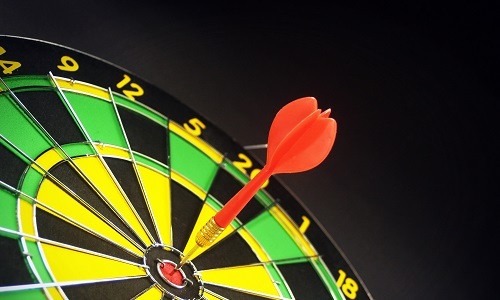 It’s hard to build a targeted media list without knowing what you intend to pitch. Let’s say a client has an amazing new product that allows consumers to watch television anywhere. Who would be interested? Although the answer is likely anyone with a T.V., this demographic is simply too broad. Try refining your audience into smaller subsets like sports fans, college students, frequent travelers and parents on the go. Now that you’ve determined a target audience that fits your client’s image and needs, it’s important to select the perfect outlet to receive your pitch. A Google search for publications covering those specific demographics will provide plenty of options to pitch. Most often agencies will have software like Cision or Meltwater that have detailed contact information for each outlet. Having found the right outlets means you’re only halfway done, now you need to find the perfect contact to add to your list. When selecting a reporter, take a look at the recent stories this person has written. This is essential in determining whether or not the reporter will be interested in your pitch and can help personalize your pitch. It also shows the contact you took the time to write up something great. Do you have any additional tips on creating an awesome media list for your agency?